With a team of best Legal Process Outsourcing Lawyers in Bangalore we also provide related Legal Process Outsourcing law services. 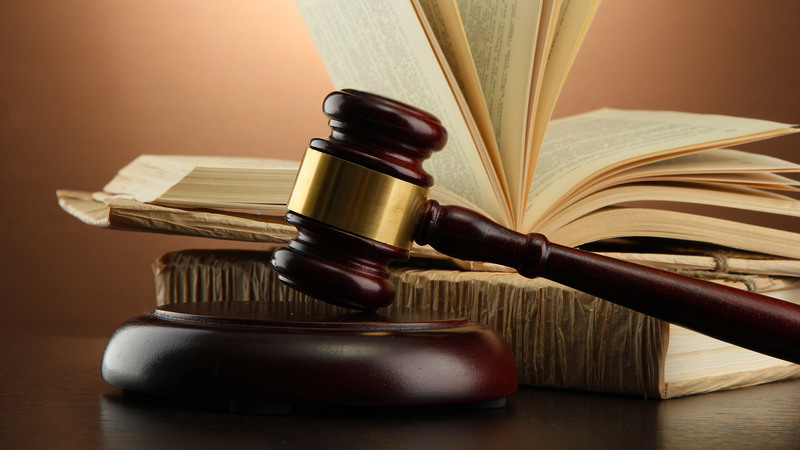 We have specialized lawyers to deal with Legal Process Outsourcing related cases. If you are looking for Legal Process Outsourcing lawyers or need advice for Legal Process Outsourcing related cases please contact our law firm.